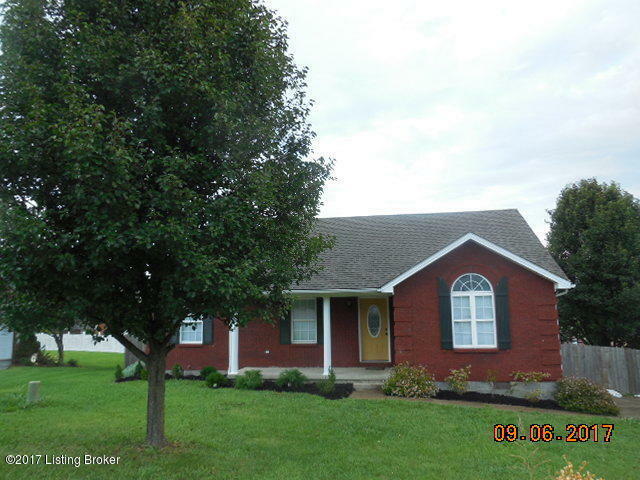 Check out this move-in ready all brick 3 bed, 2 bath home located in a cul-de-sac not far from town or the BG Parkway. Kitchen features updated Samsung appliances. You can enjoy your morning coffee on the back deck overlooking the spacious fenced in backyard that would also be great for entertaining. Call today to schedule a showing.